A serene land surrounded by mountain and covered by forest where sun rises and sets with the poetic rhythm of river seem like a dream of urban citizens. It is neither a dream nor too far from Kolkata. It can be reached by an overnight train journey. Name of this picturesque village is Srikhola (or Sirikhola). Located in North Bengal, near to Darjeeling, Srikhola can be reached by several ways. This is the last point of Sandakphu trek. 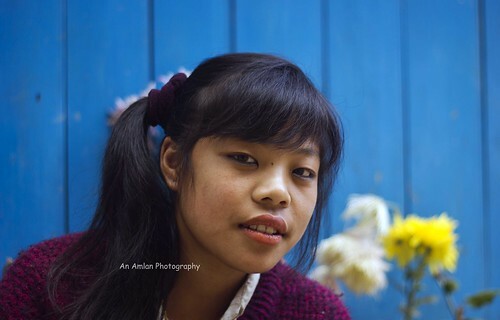 It can also be reached by car from Darjeeling, Mirik, New Jalpaiguri. After the motor able road, a small walk of 10 minutes will reach you to Srikhola village right after crossing a wooden hanging bridge on the river Siri. 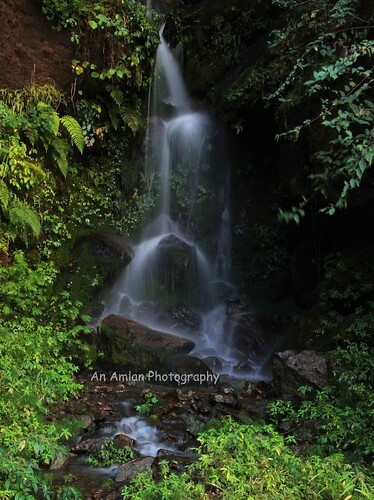 Srikhola is located at the foot hill of Singalila National Park. Walking through the trail of the forest consisted of oak, birch, rhododendron gives fresh breath to lungs. If the season is spring, the forest becomes colourful with the flowers. Various species of orchids can be found in the forest. Visiting the cardamom garden is really a good experience. This place is also well known for this garden. Srikhola is on the bank of meandering and bouncing Siri River. All the small tributaries of Siri form photogenic waterfalls at the estuary. Sitting on the bank of the river and watching the streams can be the most enjoyable part of the tour. A short trek with the bank of the river will lead you to a beautiful waterfall. 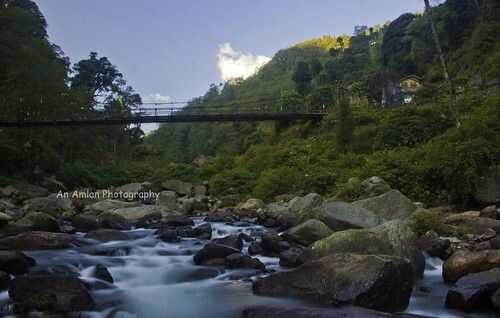 Srikhola is the paradise for photographers. 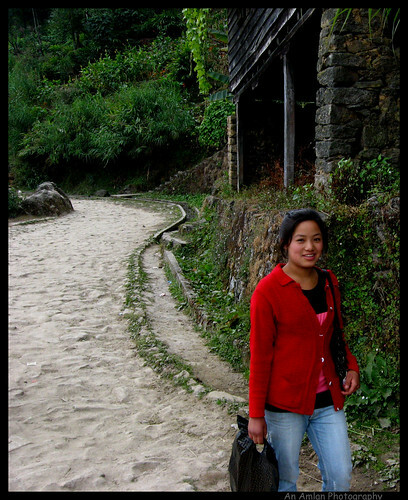 Stream, waterfalls, birds along with landscape, local people and lamas can give shutterbugs beautiful frames. Adventurous tourists can trek to Gurdum, Rammam, Gorkhey. A small hike from Srikhola a small monastery will be found. Holy sound of prayers and “Yantra” make the soul sacred. Mouth watering snacks prepared by the owner Tsering Daju of the home stay (Hotel Goparma) with local warm drink “Tomba” make the tour more enjoyable. Train to NJP or flight to Siliguri followed by car from Siliguri/ NJP can reach you to Srikhola via Mirik or Ghum. Share car from Darjeeling can also lead to nearby village. Then by a small walk of 10 minutes Srikhola can be reached. DGHC Trekkers’ Hut and Hotel Goparma are the well known places to stay. There are some other hotels in Srikhola but personally I suggest not staying there as I met people stayed there and experienced trouble as there were hidden costs.